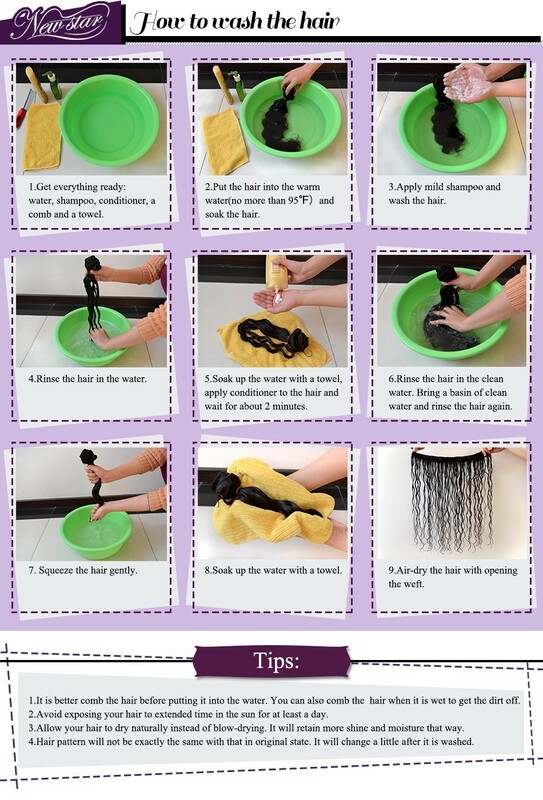 Kind Notice: Can be Treated and Styled (Washing, Strengthening, Curling) Like Your Own Hair. But We Do Not Suggest to Dye thePre-Colored Hair. 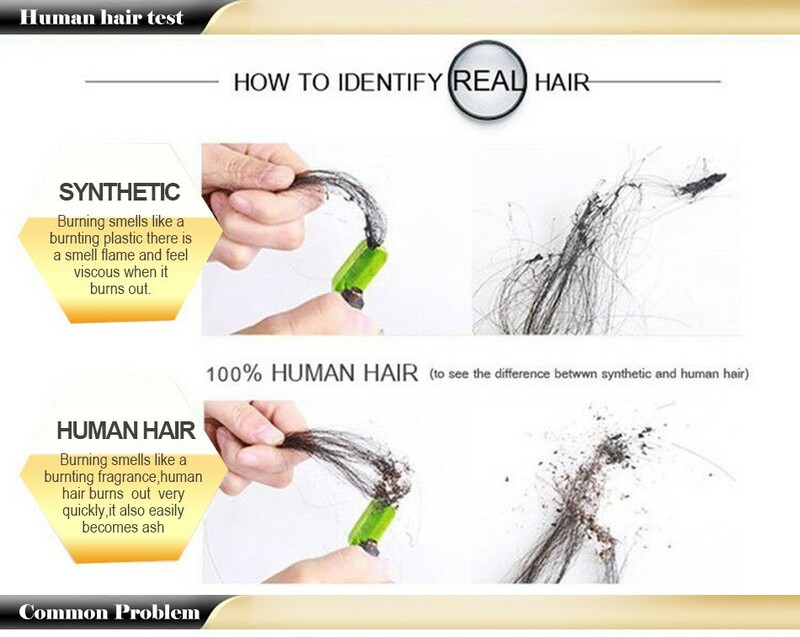 Double Process of Color Will Lead the Shedding and Dryness. We wish every customer have a nice and beautiful day, Thank You! A:Depending on how often the piece is being worn as well as the care given to the hair, it should be lasting 12 months or longer. Being that this is a Human Hair product there is not a guaranteed time frame that the wig will last. 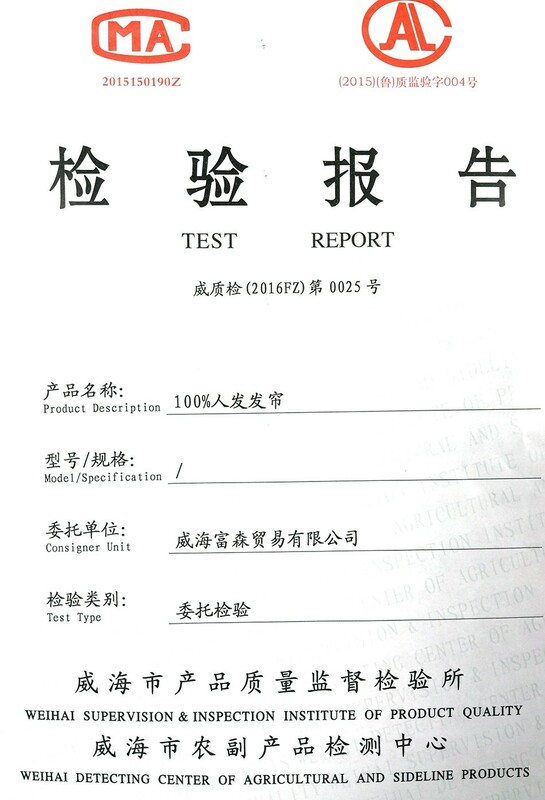 This is an estimate based on the best quality care being given to the Wig. Q:Can I color my Full Shine Wigs? A:Yes, you can deposit color. 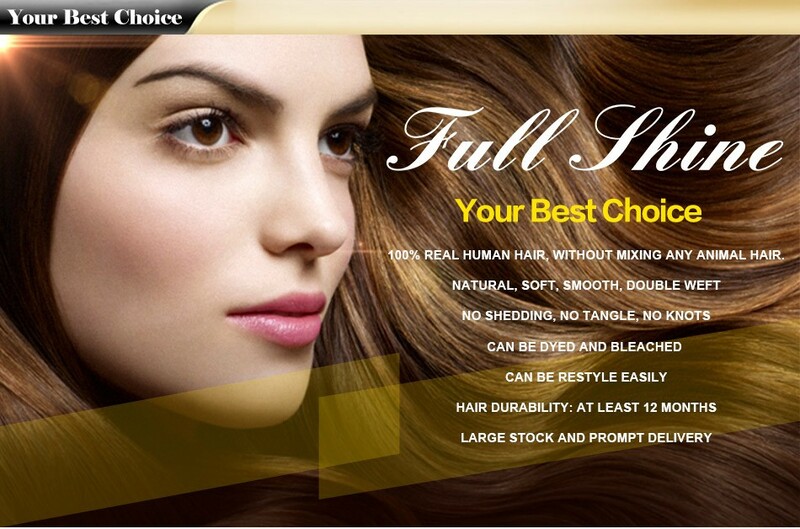 Because Full Shine Wigs are 100% Remy human hair, you or your stylist may color as you would your own hair. 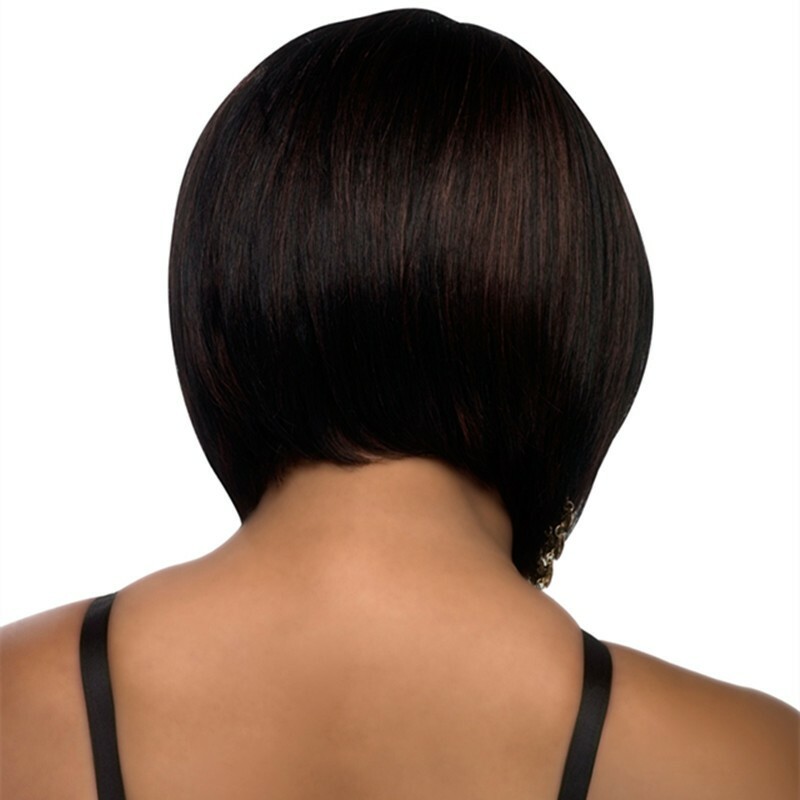 However, since some color brands may work differently, we recommend you test the color with a few strands in a discrete area of the Wigs first. 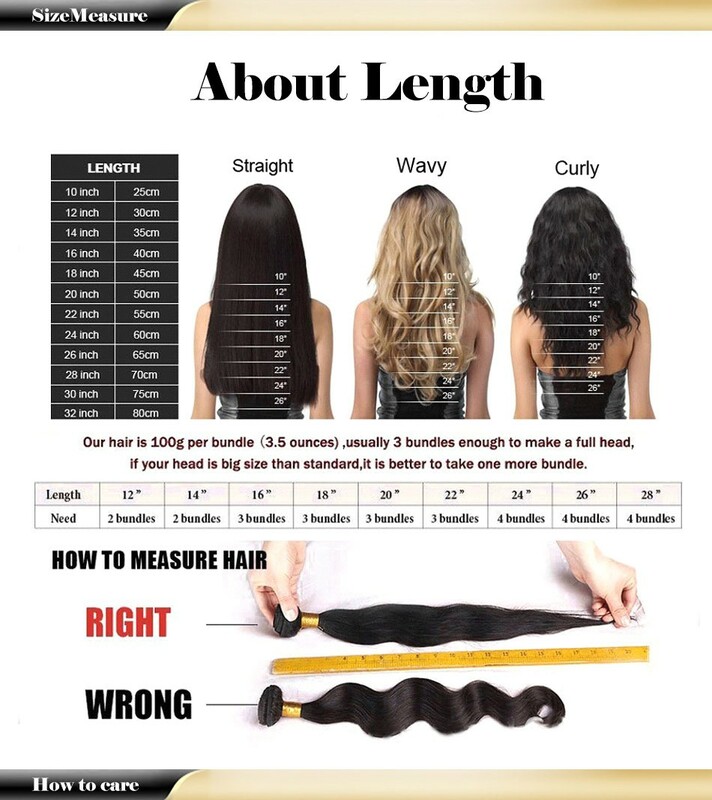 Note, some colorists have found that washing and air-drying the Full Shine extensions prior to coloring helps the hair take the color more effectively. We do not recommend stripping the Full Shine Wig of color (bleach or lightening). We can not guarantee the outcome of this and it could dry out the Full Shine Wig or possibly ruin it. Q:Can I Sleep In my Wigs? Q:Can I swim in my Wigs?